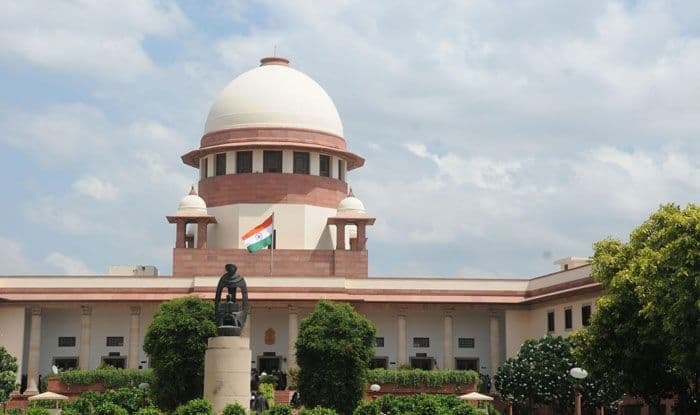 Nirmohi Akhara moved the SC opposing the Centre's plea seeking return of 67.390 acre of "non-disputed" acquired land around the disputed Ram Janambhoomi-Babri Masjid site to original owners. New Delhi: Nirmohi Akhara, a party in the Ayodhya case, on Tuesday filed an application in the Supreme Court opposing Centre’s plea seeking return of 67.390 acre of “non-disputed” acquired land around the disputed Ram Janambhoomi-Babri Masjid site to original owners. In the fresh application, the Nirmohi Akhara has said that the Centre has proposed returning of acquired land to Ram Janambhoomi Nyas and that there are many temples on the acquired land and their rights would be affected if the land is returned to one party. The Allahabad High Court in 2010 had decided that 2.77-acre disputed land at Ram Janambhoomi-Babri Masjid site would be divided into three equal parts and will be handed over to — Nirmohi Akhara, Sunni Waqf Board, and Ram Lalla. Earlier, the Centre’s decision to move the Supreme Court seeking permission to return excess land acquired in Ayodhya to Ram Janmabhoomi Nyas had riled Nirmohi Akhara. The Akhara has said it would challenge the move if the government does not clarify its objective. “If the government takes the land without telling the purpose, we will challenge the move in the court. Nirmohi Akhara’s land also falls in that undisputed area, and that part should be given back to us. We have not taken compensation against the acquisition of that land. There was Sumitra Bhawan, Saligram Mandir, Sankatmochan Mandir and a Katha Pandap which were demolished after the acquisition,” Mahant Ram Das of Nirmohi Akhara was quoted by a leading daily as saying.